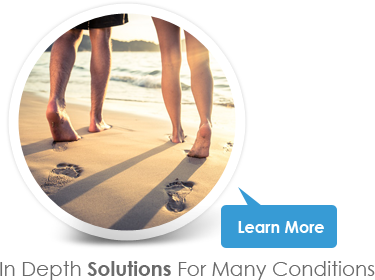 If you are beginning the search for a podiatrist near Wayne or West Milford, NJ for yourself or a loved one, you are in the right place! 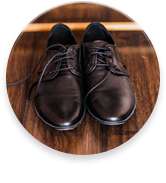 Choosing the right podiatrist doesn’t have to be an involved process. 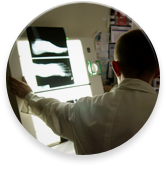 This Top 10 report will be a strong step in the right direction to finding the perfect podiatrist for you. 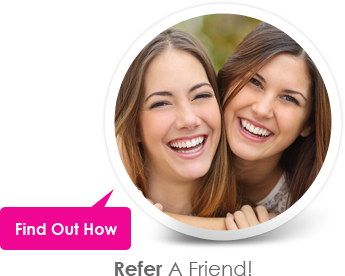 Get answers to your questions without ever leaving the house. 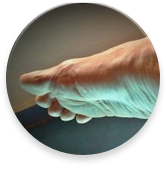 Dr. Calligaro has published a book to help you find the best podiatry care and treatment options simply and easily. 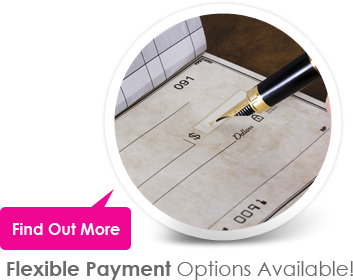 In these pages you will find information on many conditions and you will be able to take advantage of our knowledge and expertise at no cost to get you started. 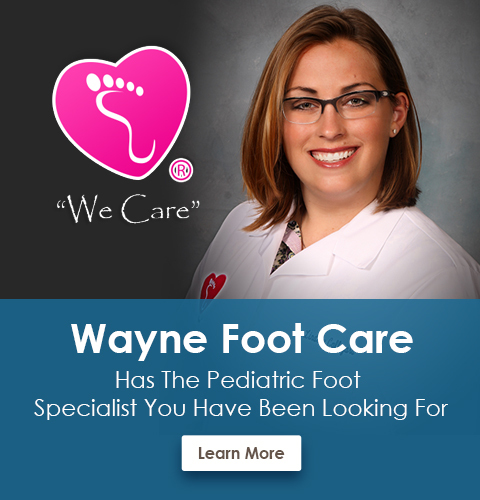 If you have started looking for the best podiatrist in Wayne, NJ, or the best podiatrist in West Milford, NJ, for you and your loved one and arrived at Wayne Foot and Ankle Center then know you are in the right place! 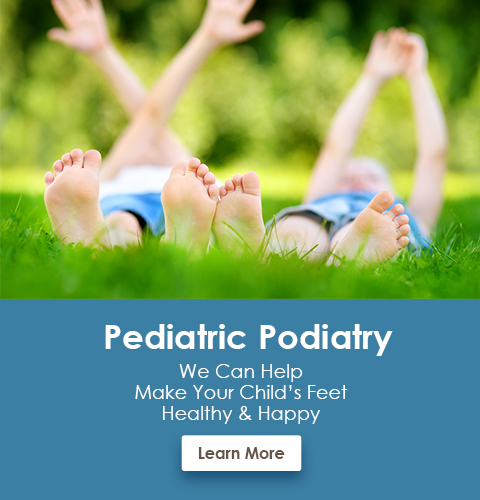 Our podiatry team is experienced, caring, and excited to help you every step of the way. 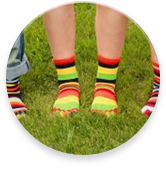 Our podiatry care and treatment options for getting you back on your feet quickly are varied and backed by our knowledgeable and kind podiatry team. 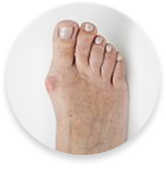 From bunions to heel pain to ankle sprains you can rest easy knowing that the podiatrists and podiatry team at Wayne Foot and Ankle Center will make sure you get the relief you’re looking for. The experience you have with your podiatrists is important from the moment you walk into the podiatry office until you step out the door. 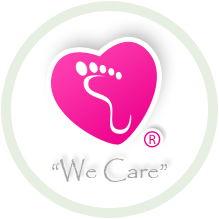 No one understands this more than the podiatry team here at Wayne Foot and Ankle Center. 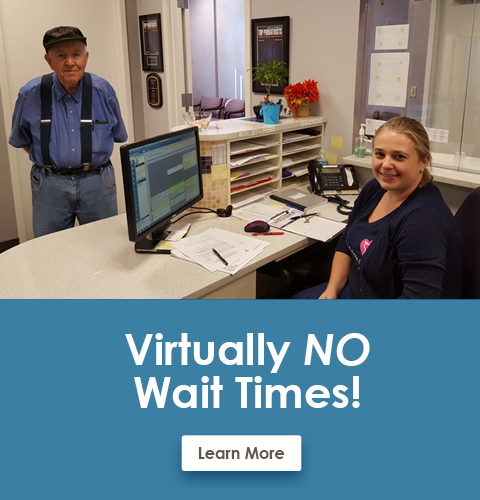 We have been helping patients improve their health and wellness for over 35 years combined and we are confident that our team will meet any expectations you might have. 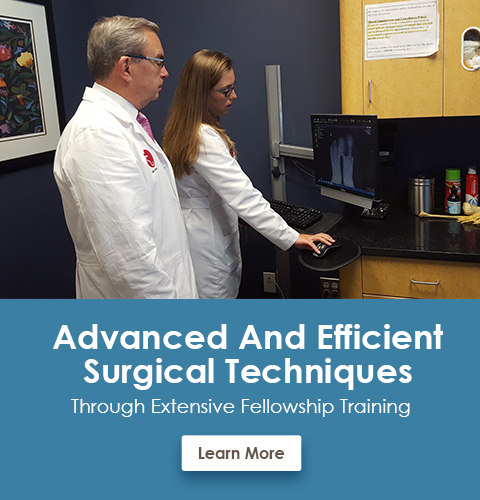 We look forward to showing you our many treatment options. 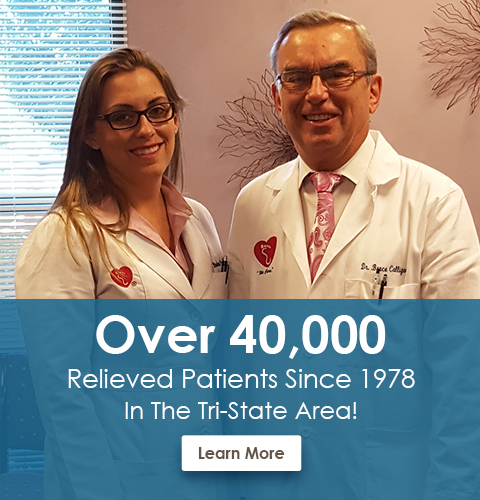 We have helped over 40,000 patients find relief for the foot pain, heel pain and ankle pain and we are ready to help you too! Being informed is an important first step when choosing your Wayne podiatrist or West Milford podiatrist. 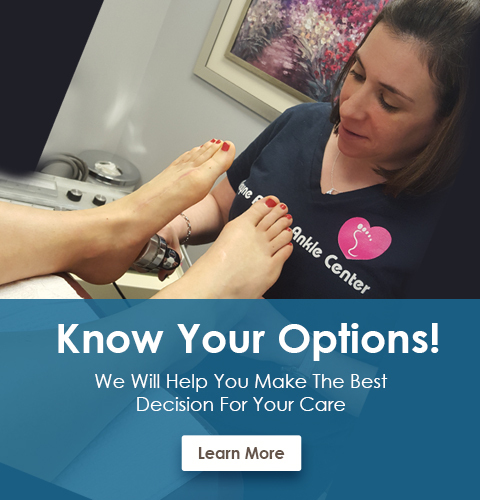 To help start your research we wrote this report, “The Top 10 Things You Should Know Before Choosing A Podiatrist.” The contents of this free report will show you the 10 most crucial things to know as well as important questions to ask, before you commit to podiatry care and treatment plan. If after reading the report and and giving us your consideration, you don’t think we are the right fit for you, we will simply part as friends. 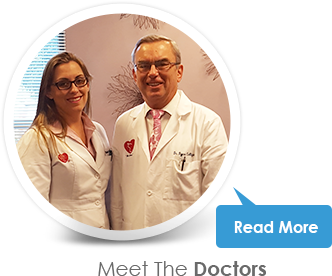 Come and experience Wayne Foot & Ankle and you will see we offer the very best of podiatry care to patients in and around Wayne, West Milford, Paterson, Oakland, Haledon, North Haledon, Pompton Plains, Woodland Park, Totowa, Pompton Lakes, Kinnelon and West Milford, New Jersey (NJ).